A neutral sans with extensive options. Also available as Web fonts. The best-known and most popular font in the FontFont library: FF Meta, a super family with numerous variants. Also available as Web fonts. 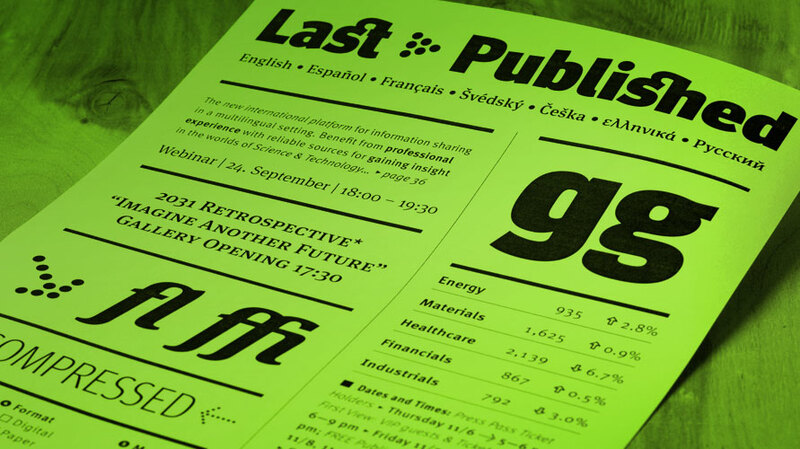 Strong, striking yet elegant: this is the new, dynamic Vala headline font by Oscar Guerrero. Also available as Web fonts. 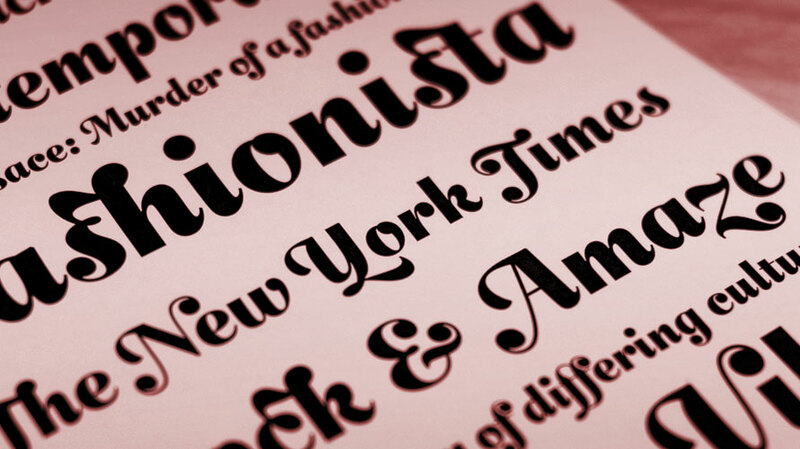 An overview of promotions with Linotype fonts and typefaces from many other foundries. 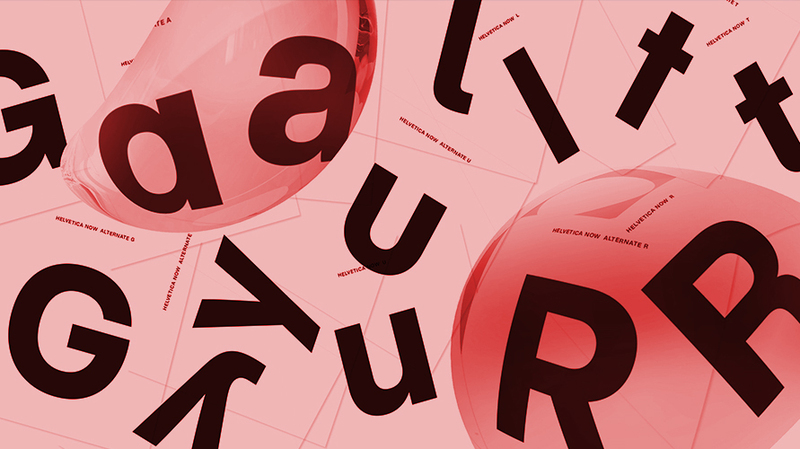 The complete Helvetica Now family from Monotype for only $149*. 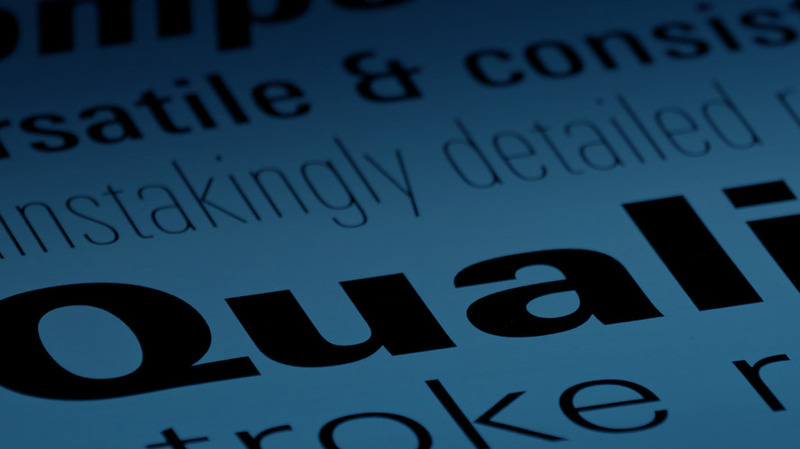 We offer the possibility to download Corporate Type typefaces within a password protected shopping area. 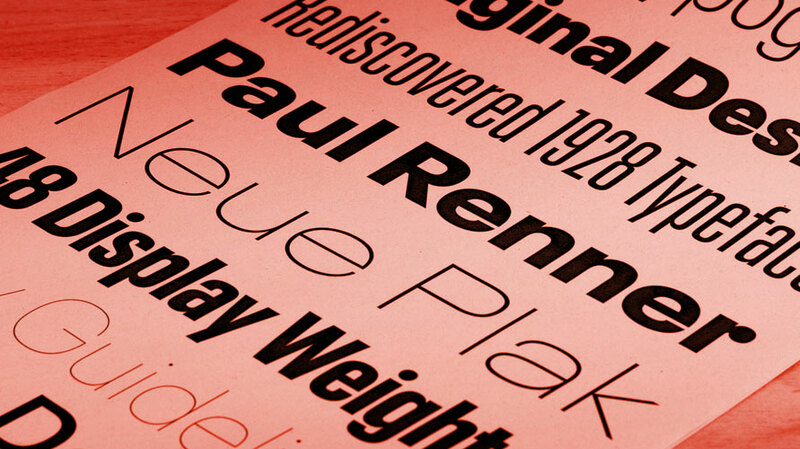 Our exclusive, high quality fonts are available now in our Webshop. 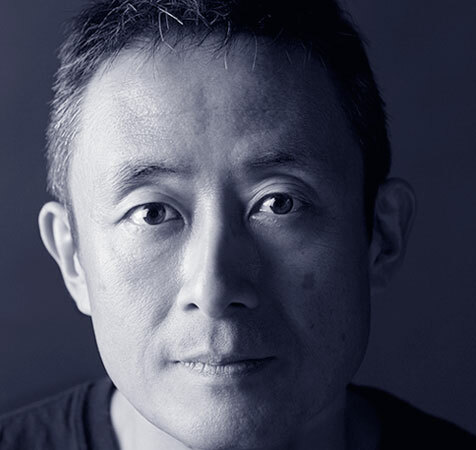 Interview with Akira Kobayashi, the designer of Between. M Ying Hei, a new Chinese sans serif that blends perfectly with Helvetica as well as other popular Latin sans like Avenir Next, Neue Frutiger or Linotype Univers. Licences for use with regular Web fonts, Web fonts for Digital Ads, mobile apps, eBooks and servers available from Linotype.com. Recommendations for fonts in art nouveau style, structured Grotesques, ad fonts from the 50s and technical designs from the 1970s. How do you find the characters in a pictogram font?